2018 was an energetic year for us, campaigning for a fair, healthy and green CAP. 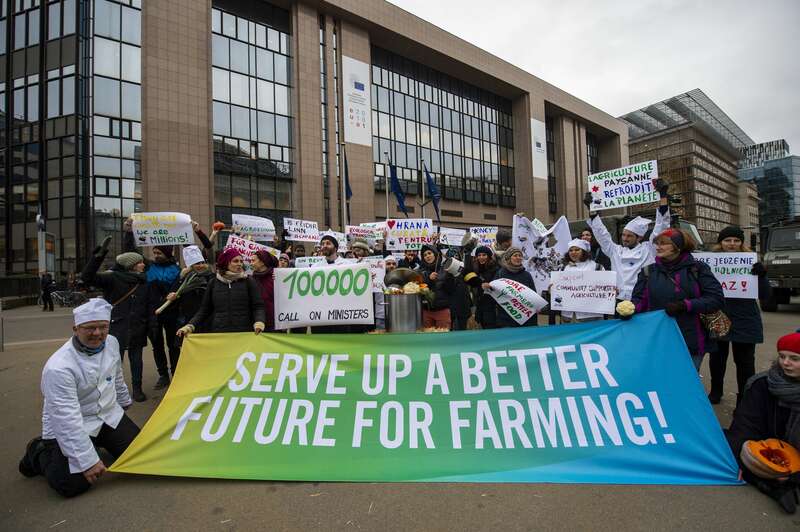 Here you can find videos and pictures from events organized for the European Days of Action in 19 European countries, and from our concluding event adressing EU agricultural ministers meeting in Brussels on November 19th 2018. 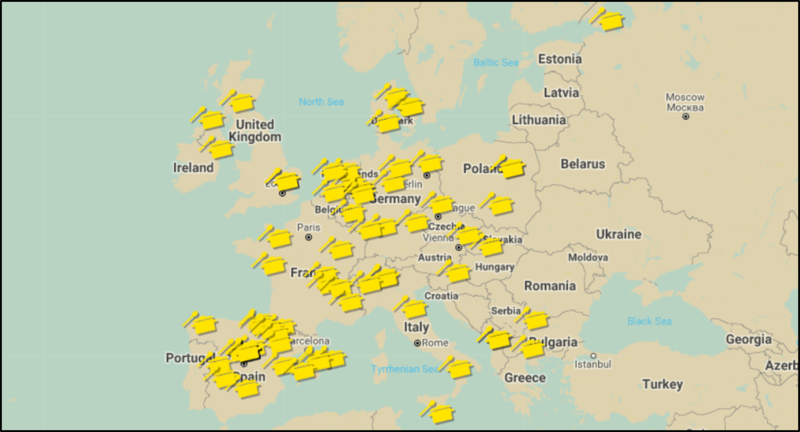 Impressions from decentral events in 19 European countries for the European Days of Action for Good Food Good Farming in 2018. Video of the Disco Soup organized for the European Day of Action on October 27th 2018 by the coalition MengLandwirtschaft in Luxembourg. Video of the Feast on October 27 2018 to share food, stories and performance celebrating London’s rich culinary heritage stemming from all corners of the globe. Video from the protest in Berlin on October 27 2018 calling on the German minister to promote bee-friendly farming and a sustainable CAPreform. Video of Food Caravan organized by Voedsel Anders Netherlands and Werkgroep Land en Tuinbouw Noord-Limburg with 120 participants visiting famers and inspiring initiatives and taking part in workshops (including about the CAP) on October 27 2018. Video of our concluding action showing how we brought demands for a sustainable CAP to Brussels when EU ministers met there on November 19th 2018. Flickr Photo Gallery picturing our protest in Brussels in November 2018.